Lynne Colatrella (Board member since 2014) is the Vice President of Events and Marketing for the Stamford Downtown Special Services District and has been instrumental in the economic success of the downtown. 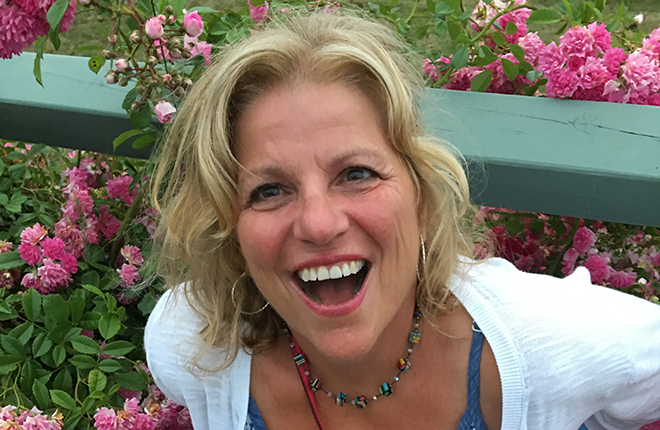 As a producer of events, Lynne has taken small budget events and turned them into regional happenings with audience draws from as far away as New Hampshire. Lynne has been in the non-profit sector for over 25 years and is the co-founder and former Executive Director of Curtain Call, Inc. As a volunteer, Lynne has successfully helped to raise millions of dollars for The Big Buddy Program in Baton Rouge, Curtain Call, The Mickey Lione Foundation, The Ferguson Library, Stamford Center for the Arts, Governor Malloy’s Inauguration Ball, The Mill River and The Sexual Assault Crisis and Education Center. Lynne is a member of the Citizens Emergency Response Team (CERT) and is also an accomplished actress, singer and stage director.